First Stop Fencing have created an online calculator that allows you to input relevant details and works out what you need to construct a fence. Bear in mind that it is a rough guide and should only be used as such. First Stop Fencing is not responsible for any materials being short or too much. Once completed you are given the option to get a quote and delivery for the materials. 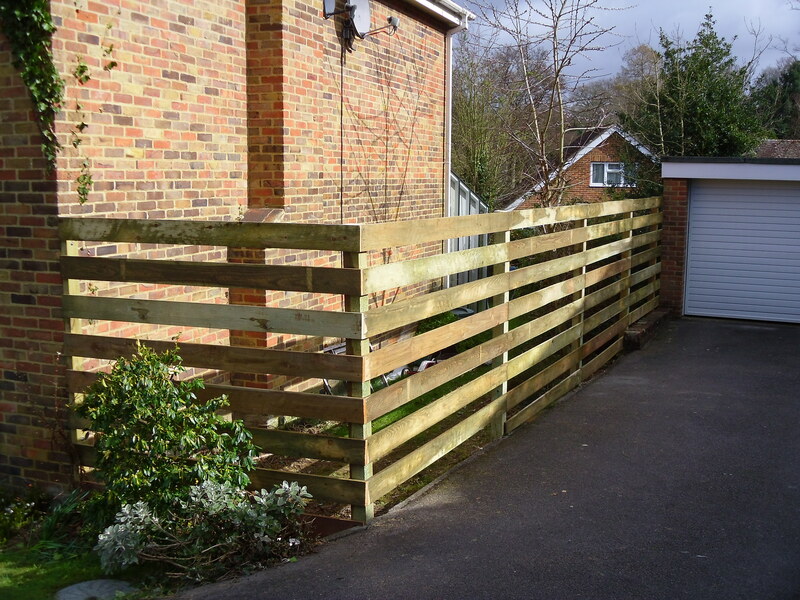 All quantities of materials quoted below, will be checked by First Stop Fencing ensuring that the materials are suitable for the type of fence required. 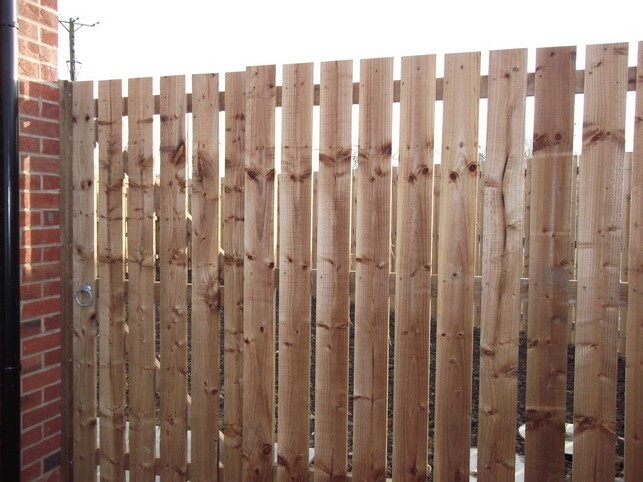 Please select from the images below the type of fence that you want to calculate and the height required.